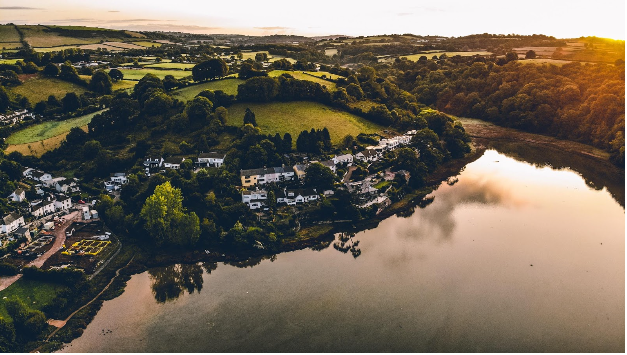 Devon and its bordering counties are blessed with picturesque scenery, a plethora of golden sandy beaches and locally produced food and drink that are some of the best in the country. However, one thing that is perhaps more apparent than all of these to someone visiting the area is the distinctly unique local dialect that has evolved throughout the region. If you’re looking to immerse yourself in the area thoroughly and are interested in staying in our Dawlish hotel near the beach, then get in touch by calling us on 01626 868 000, or by booking directly here. The West Country, including the counties of Somerset, Devon, Dorset and Cornwall each have their own individual phrases and slang that can baffle and confuse those who have not encountered them before. 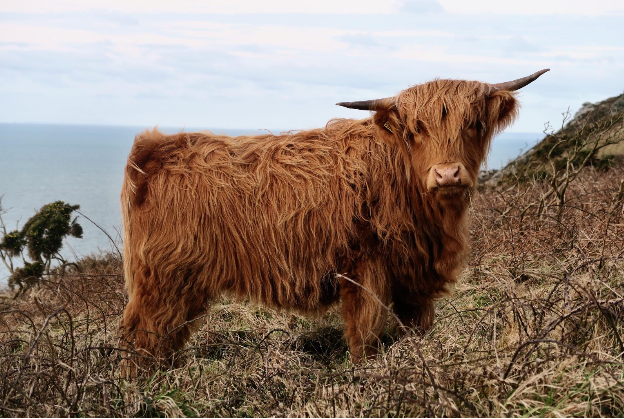 In this article, we look to unpick some of the most commonly used phrases used in the West Country and more specifically, in Devon. – Typically there is a slower rhythm to the speech which can be attributed to the vowel sounds being lengthened while talking. – The first letters in words can be swapped out for similarly sounding letters, such as “s” being replaced with “z” or “f” being changed to a “v”. – More commonly, “r”s are stressed more during speech than in standard English. Either elongating the sound or making the letter more prominent. Proper Job: Normally used to describe a job well done or used when in agreement with another person’s statement. Teddies: Pretty much a direct translation for the word ‘potatoes’. It is likely derived from a shortened version of the word, ‘tats’. Ee: Used to replace the words ‘it’ or ‘him’. It’s also worth noting that items can occasionally be referred to as ‘him’ with most of these being used interchangeably. Yer Tiz: A direct translation of the phrase ‘here it is’. Could also be used as an agreement in replacement of ‘Yes, it is’. Tillin’: Used as a shortened version of the word ‘tilling’. 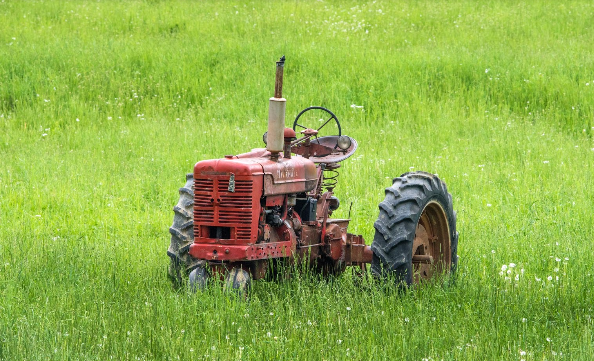 Typically referred to in agricultural terms meaning to prepare the land for planting of crops. Alright me luvver: A greeting or term of endearment. Could also be used when in agreement. Me’ansum: Similar to the above and used as a term of endearment for a friend. Mang: Direct Devonshire translation for the word ‘mix’. See you dreckly: Shorting of the phrase ‘see you directly’ meaning to see you soon. Normally used as a way of saying goodbye. Oh I be pert viddy, me boody: A positive response to the question ‘how are you?’. Normally translated as ‘I am very well thanks’. It’s worth pointing out that certainly not everyone in the West Country will use these phrases and slang, but chances are you’ll come across at least one during your time here. We’d love to know what your favourite slang words are and if you have any for your local area, let us know on Facebook and Twitter!